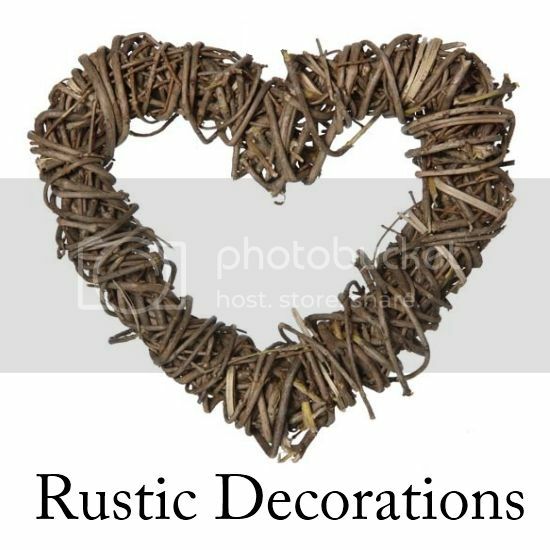 Here is some inspiration to get you started on dresses, decorations, centerpieces, favors, flowers and the wedding cake in this beloved neutral color. 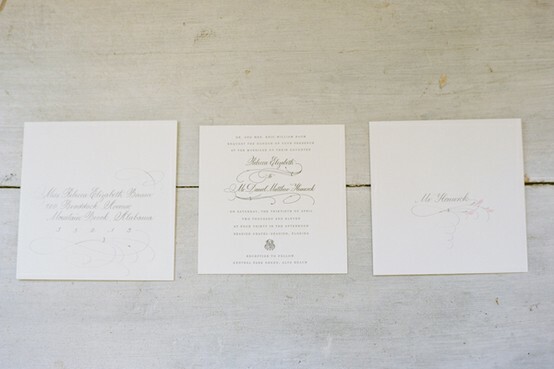 Any wedding style starts with the invitation. 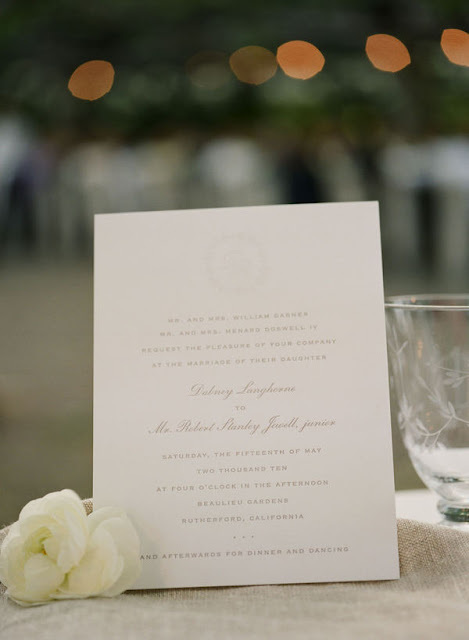 You can showcase the tone of an-all-white wedding on your invite by using a white or pearl foil stamping on white paper: This technique looks chic and modern on an uncoated or a shimmering white stock. 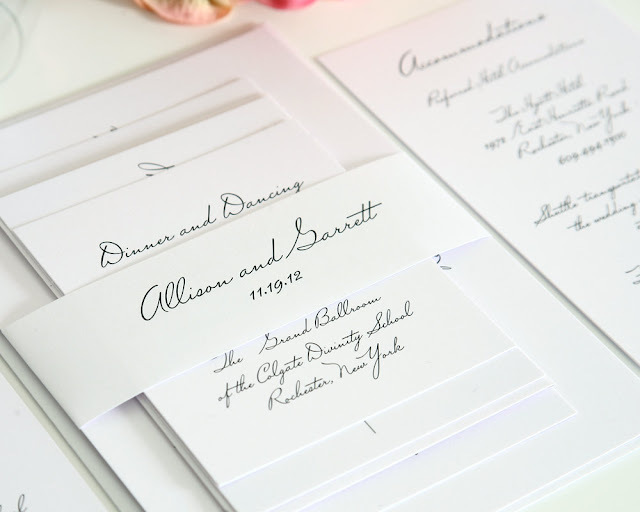 You can also have your stationer do a silver foil printing on white paper. 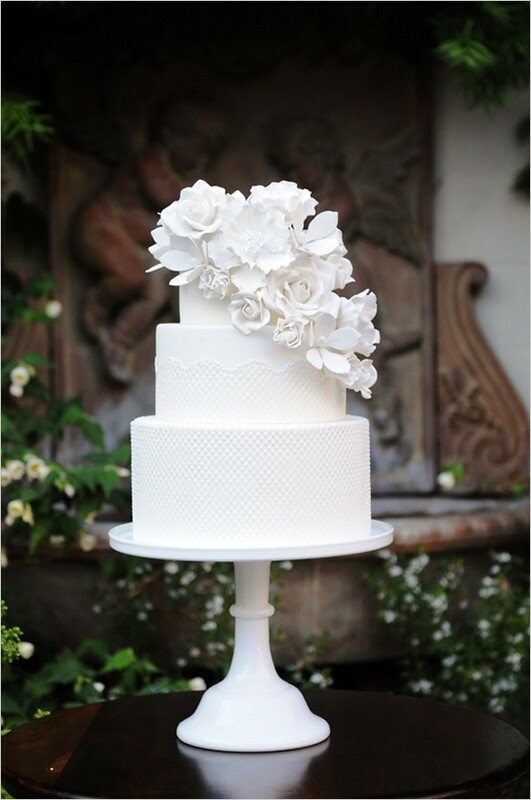 The wedding cake is one of the centerpieces of the reception, so choose let them eat (all-white) cake! 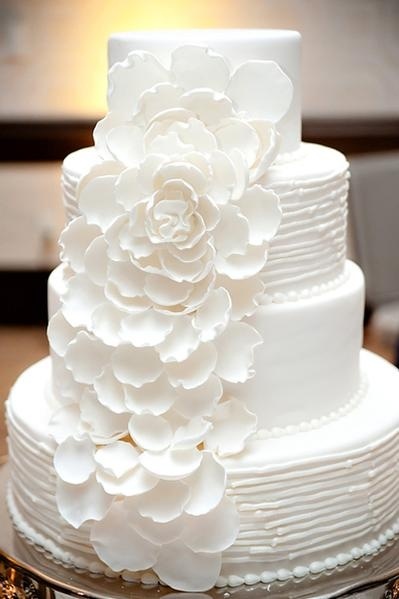 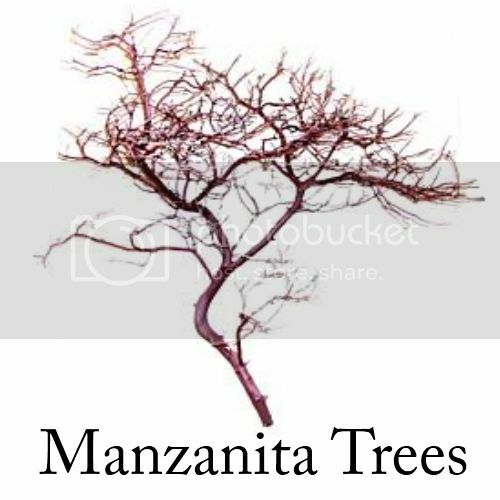 No colors necessary for this beautiful dessert but I'd suggest adding a cake topper or some intricate floral detail to add a delicate touch and sweet finish. 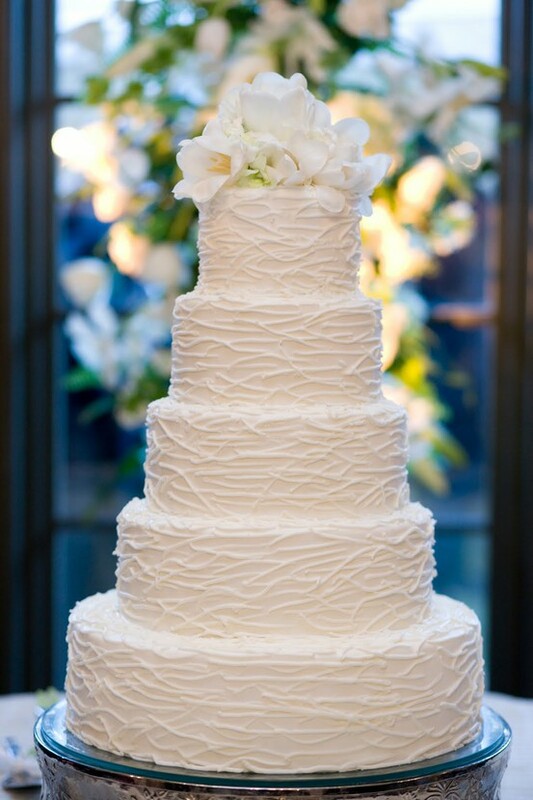 Of course, you can do any kind of cake beneath it's white exterior. 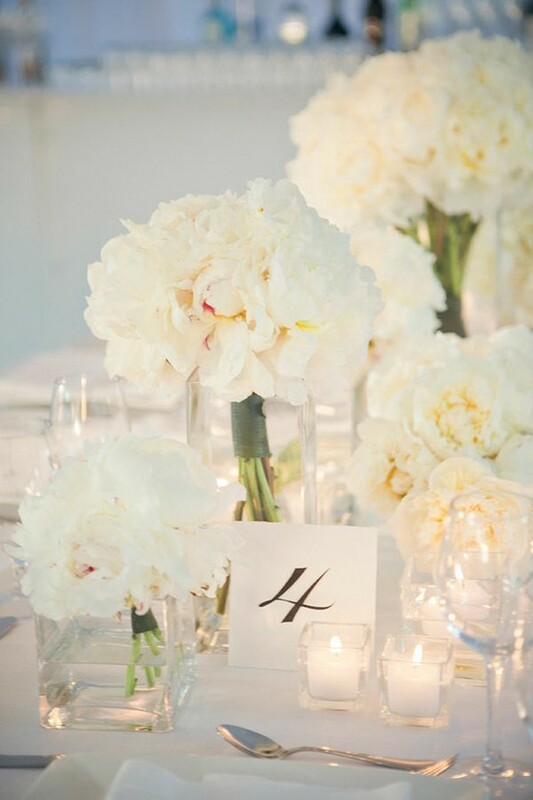 Many brides carry an all-white bouquet down the aisle, but you can also expand the white look to your centerpieces and decor. 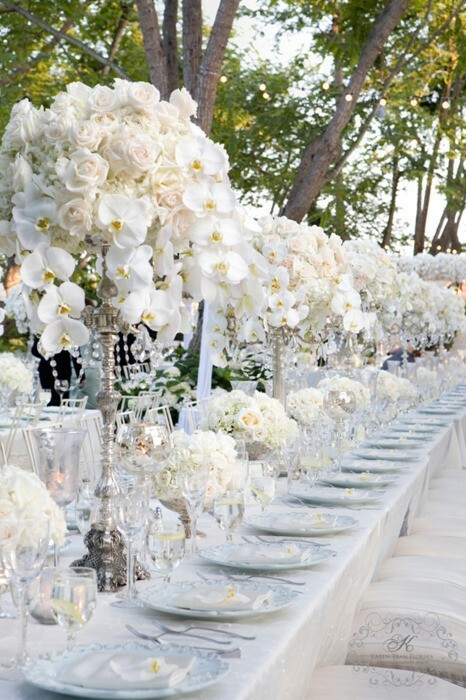 Have your florist can play with different flower varieties such as hydrangea, peonies, orchids, roses, ranunculus and calla lilies to create a fresh texture and new twist on the white palette. 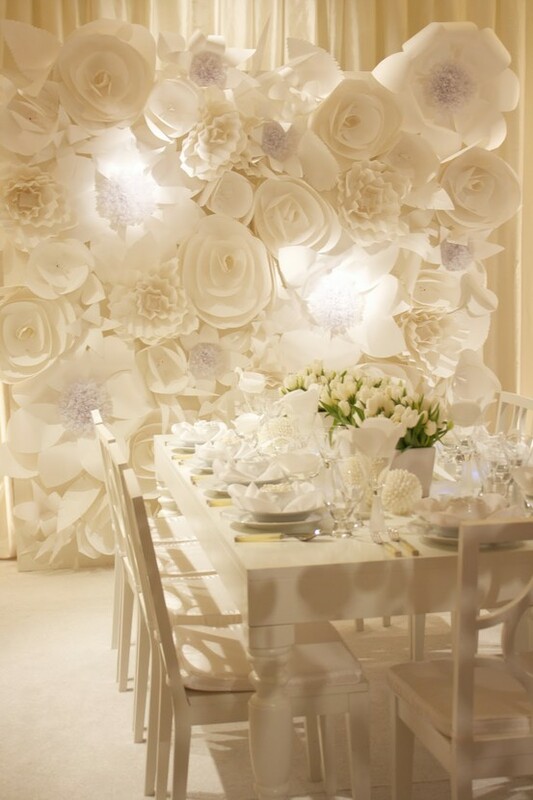 You can add some decorative touches such as crystals and mirrors to enhance the elegant and glamorous look of the white flowers. 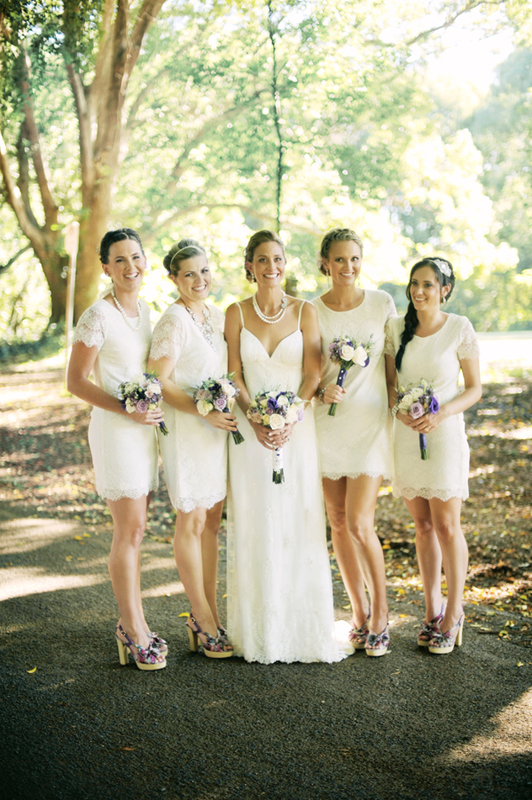 Thanks to Pippa Middleton's dress in the Royal Wedding and the bridesmaid gowns at Kim Kardashian's wedding, white bridesmaid dresses have recently become more popular. 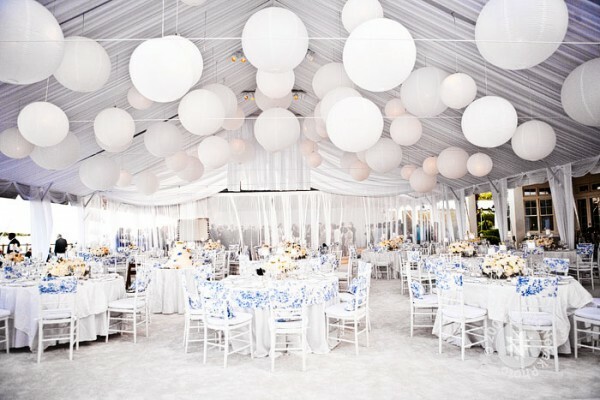 While it used to be a fashion faux pas for anyone else to wear white, brides are now starting to appreciate that an all-white palette can complement with their wedding gown. 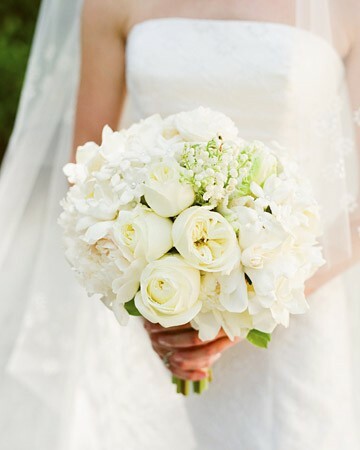 A party of all-white bridesmaids with bouquets full of delicate, white blooms make a perfect pair for a pretty bridal party look. 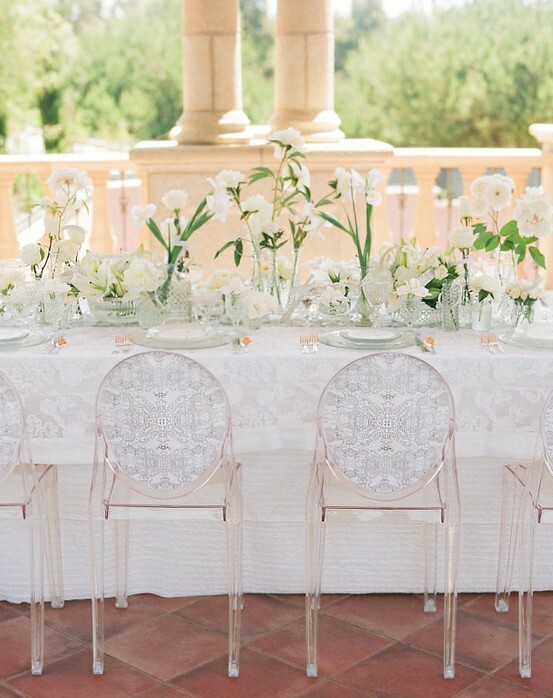 It's an easy and unexpected way to create a fresh, crisp and elegant wedding. 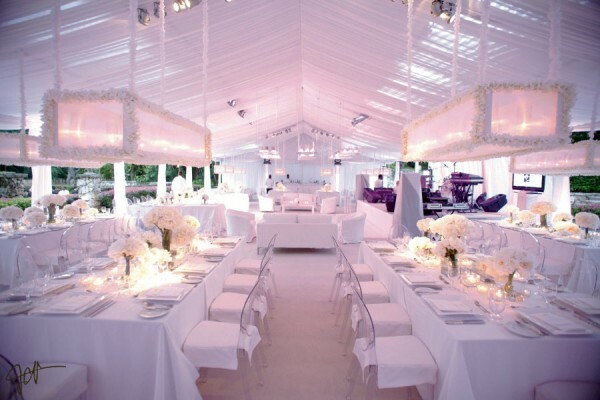 Using an all-white decor at your reception can easily go ultra-modern and chic or create a swoon-worthy romantic vibe. 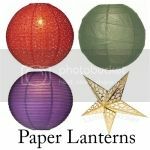 You can use anything from balloons and candles to flowers and little white lights, paper lanterns to enhance the all-white romance of the day. 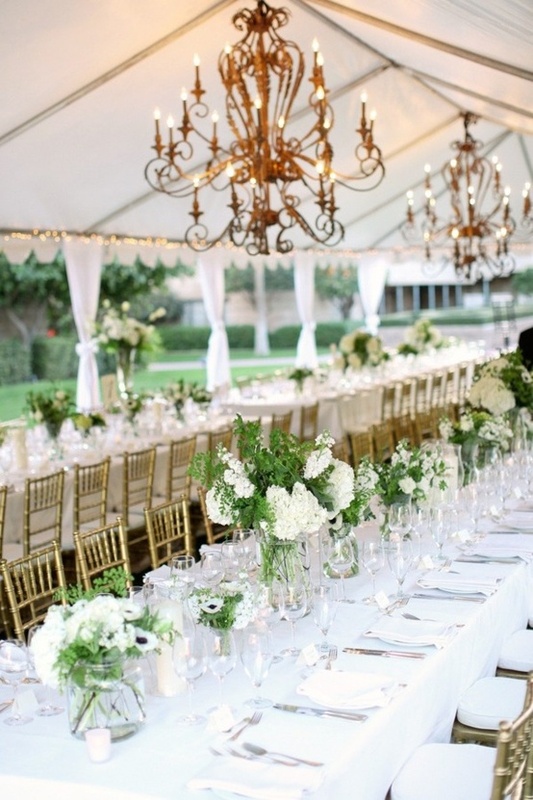 I also love the idea how the elegant ceiling canopy sets the stage for romance, and how crystal-drenched chandeliers add a little touch of glamour. 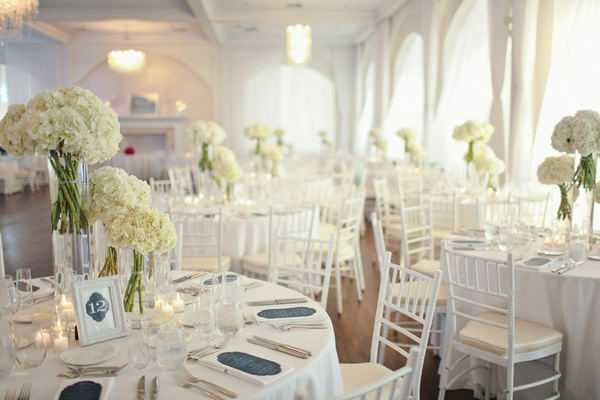 All in all, white decor is stunning, clean, and elegant. 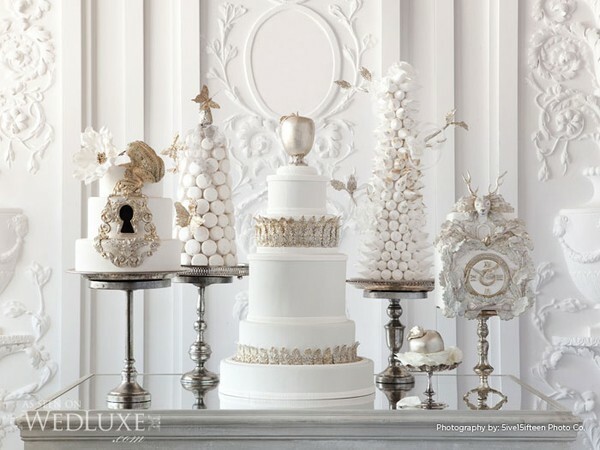 Have a sleek all-white dessert table filled with an enticing assortment of white desserts like coconut macaroons, dusted truffles, frosted cupcakes and white chocolate cookies. 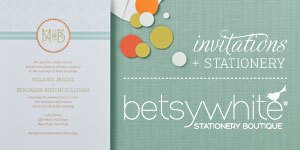 You can also have your caterers serve cocktails and drinks with creative paper straws in line with the white palette. Your wedding favors will be packaged in either white or clear boxes with matching ribbon, or without a box. 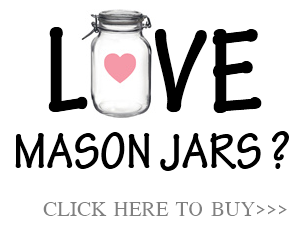 If the favors have no box, you are obviously going to be looking for all white wedding favors. 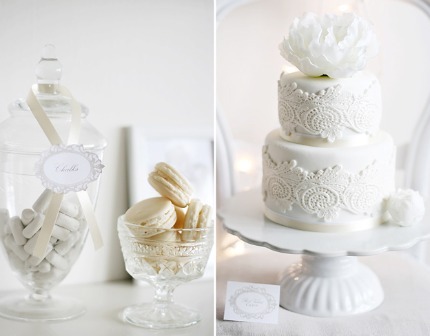 For more All White Wedding Inspiration, follow us at Pinterest. 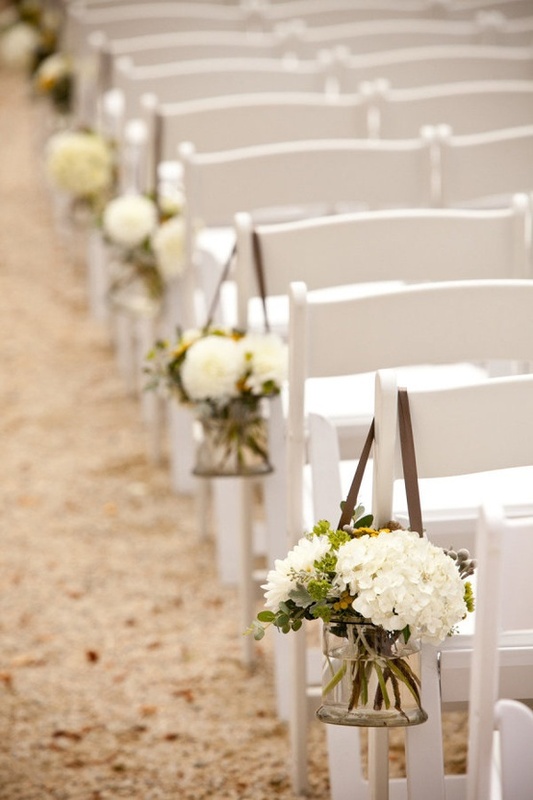 Not only that an all-white wedding is classy and timeless, it also symbolizes the purity of the couple's love to each other, as well as the purity of the woman's virginity for her man. 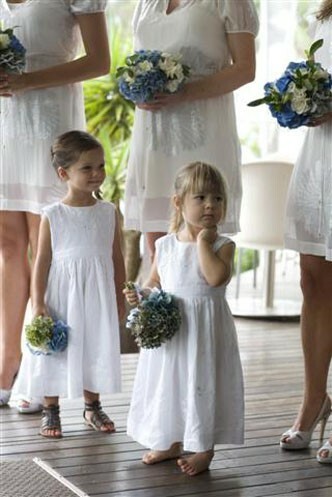 That's why wedding dresses long island ny are all classic white. 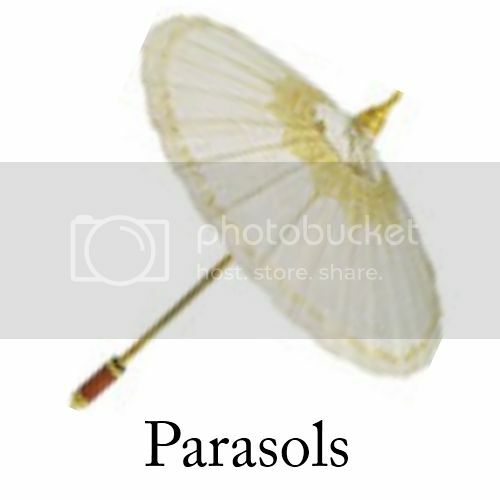 Pure!